The occurrence of seizures does not always lead to a diagnosis of epilepsy. 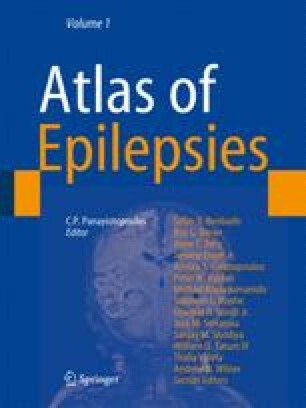 Within a life span, 5–10% of the population will have at least one seizure without being considered an epileptic (Shorvon 2005). While the distinction between seizures and epilepsies is clinically well understood, a semantic uncertainty still subsists among basic scientists. Epilepsy research has often failed to fully take into account the important lessons learned from clinicians: this sometimes led to a simplistic modeling of the disease. This gap, if bridged, will unveil novel mechanisms and open a venue for the investigation of new therapeutic approaches.